Bend Elks Baseball 2018 – Bark in the Park! Bring your dog to the ballgame! Benefit for the Humane Society of Central Oregon. 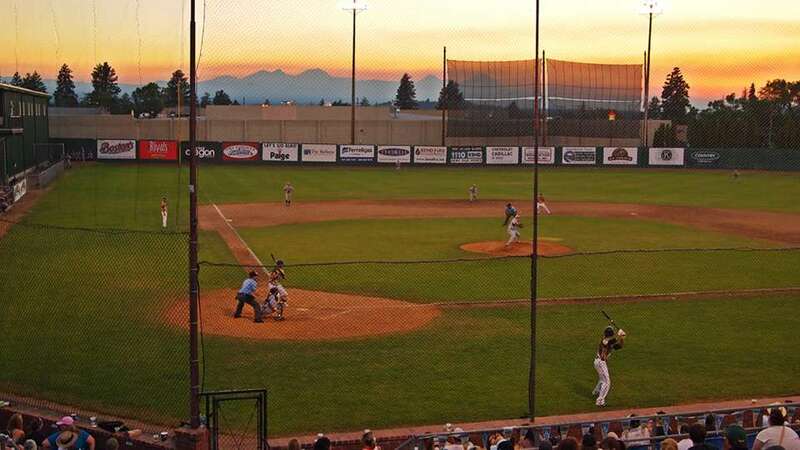 The Bend Elks are an amateur baseball team from Bend, Oregon and is a collegiate summer wood bat baseball team. The Bend Elks have some of the best college players from all levels who come to play from June – August. Getting to Bend Elks Baseball 2018 – Bark in the Park!